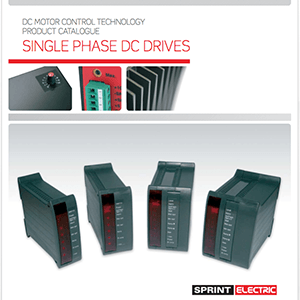 We provide a comprehensive range of ancillary products for both the single and three phase DC Drives, with all items available from stock. 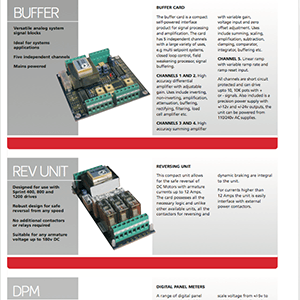 Our range of ancillary products for single phase DC Drives include buffer cards, reversing unit and digital panel meters. 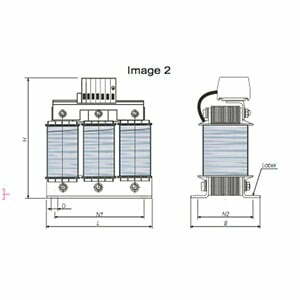 For three phase drives we offer a range of line reactors, fuse kits and fuses. All ancillary items are available from stock. 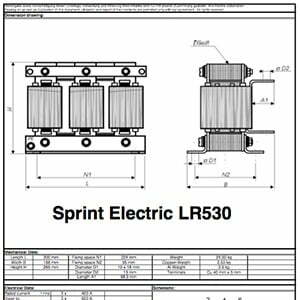 Sprint Electric buffer cards are versatile analog system signal blocks, ideal for systems applications. 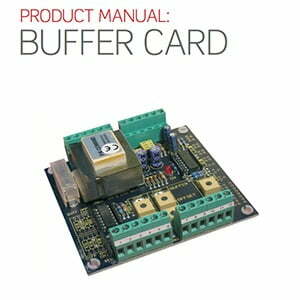 The buffer card is a compact self-powered interface product for signal processing and amplification. 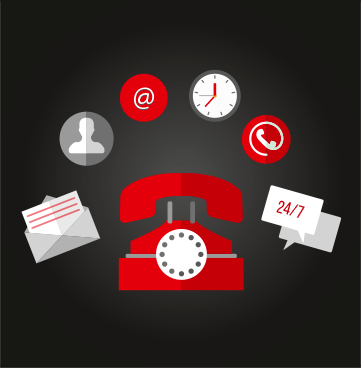 The card has 5 independent channels with a large variety of uses, e.g multi setpoint systems, closed loop control, field weakening processor, signal buffering. The Reversing Unit (REV UNIT) is designed for use with sprint 400, 800 and 1200 drives. 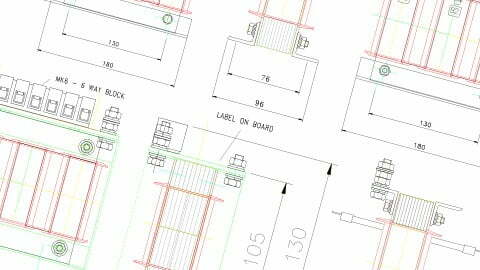 It is a robust design for safe reversal from any speed. 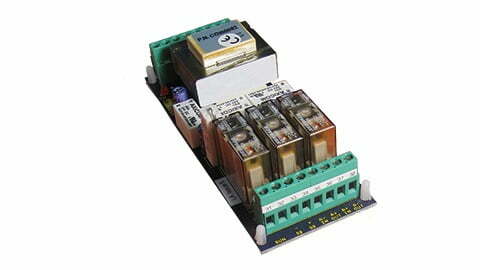 It is suitable for any armature voltage up to 180v dc, no additional contactors or relays required. 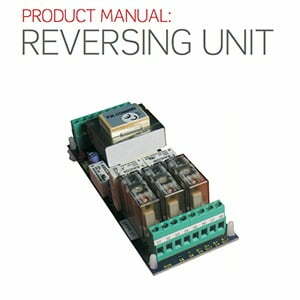 The card possesses all the necessary logic and unlike other available units, all the contactors for reversing and dynamic braking are integral to the unit. 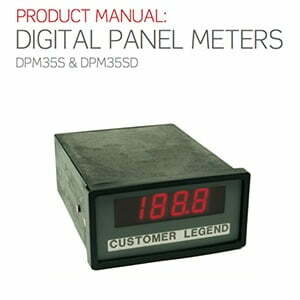 A range of digital panel meters contained within a DIN size case. These are available in two versions 31/2 and 41/2 digit. 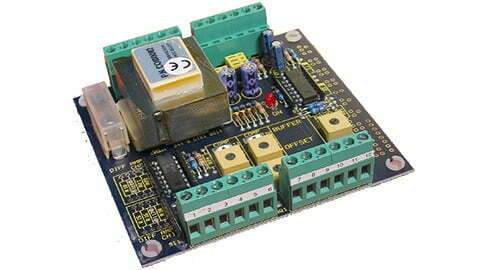 The DPM units are specifically designed for use with drives. They are quick and easy to calibrate in any engineering units and are mains powered. 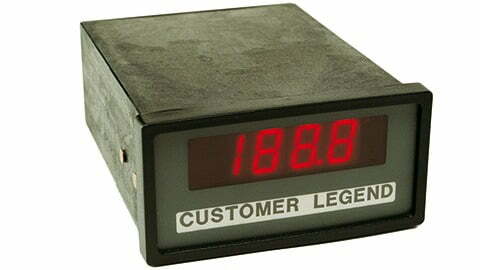 The DPM units offer a simple slide-in legend facility for process variable. 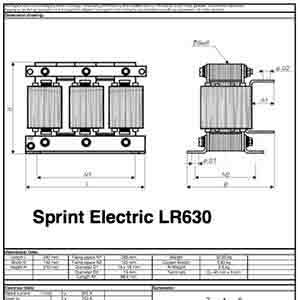 A selection of line reactors as well as fuse kits and fuses are available for our DC Drives. A Line Reactors is sometimes (unconventionally) called a choke, this is inductance added to the main bridge a.c. supply to the drive. Typical values tens of micro Henries. Reduces disturbance to the supply caused by commutation notches and also helps to protect the drive from supply disturbances. 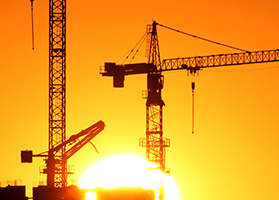 All three phase ancillary items are available from stock.